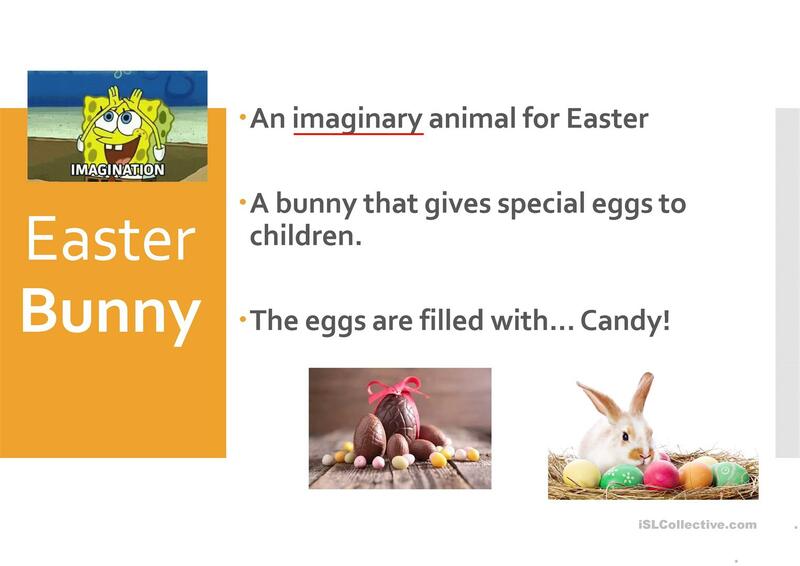 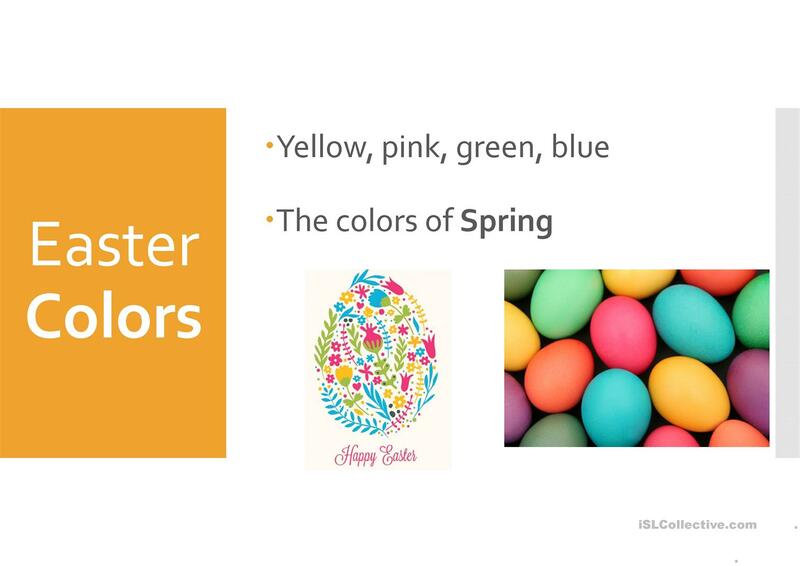 Simple introduction to Easter created originally for elementary school students in China. 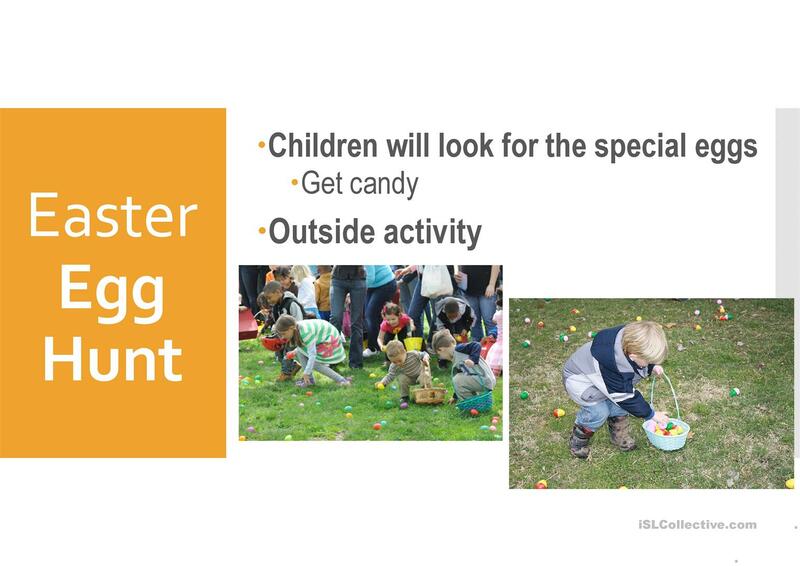 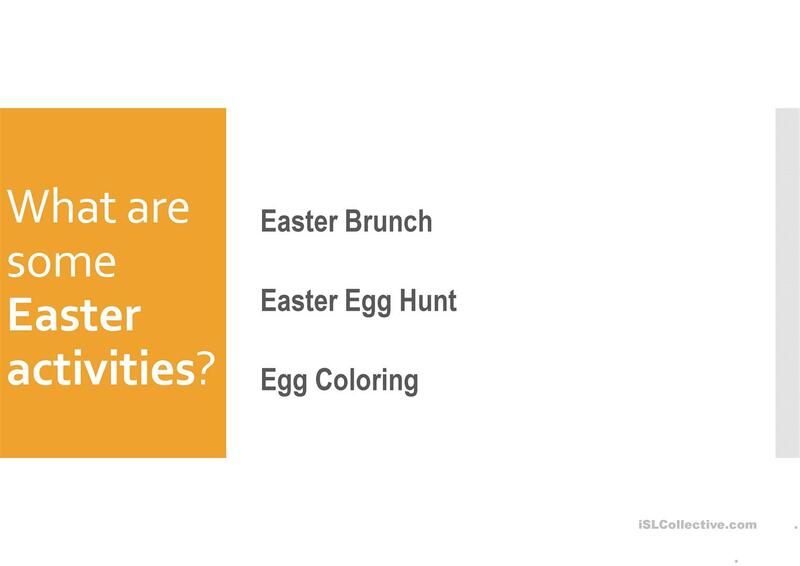 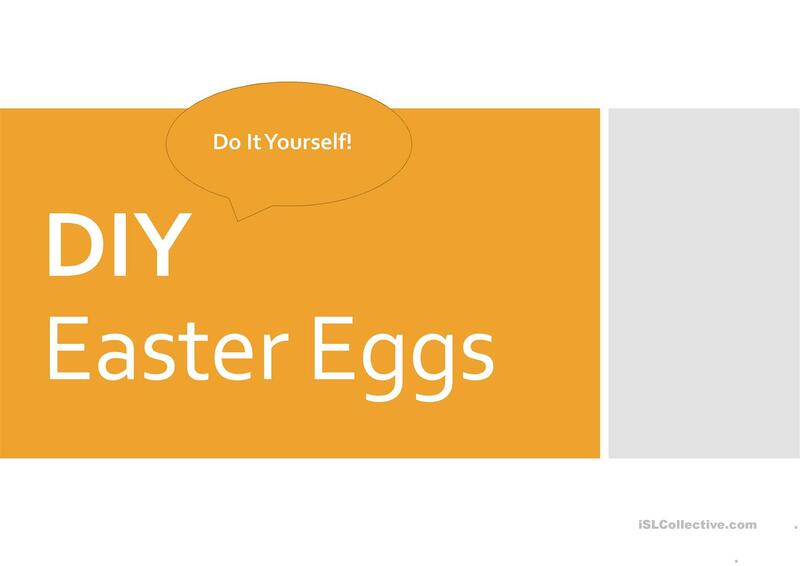 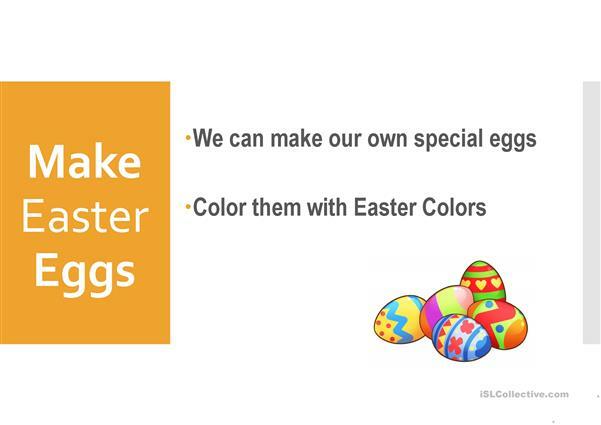 Includes simple activity to create an Easter egg. 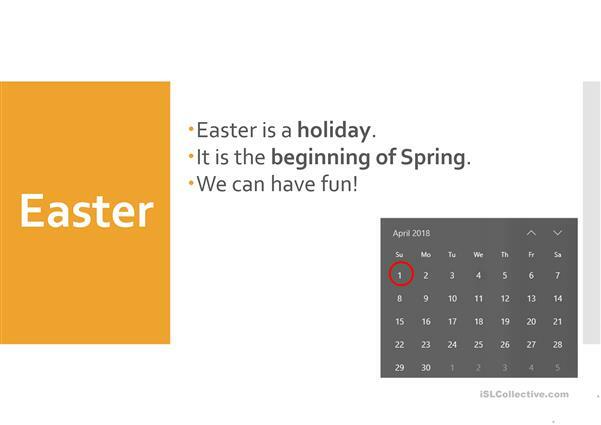 No religious context given to the holiday. 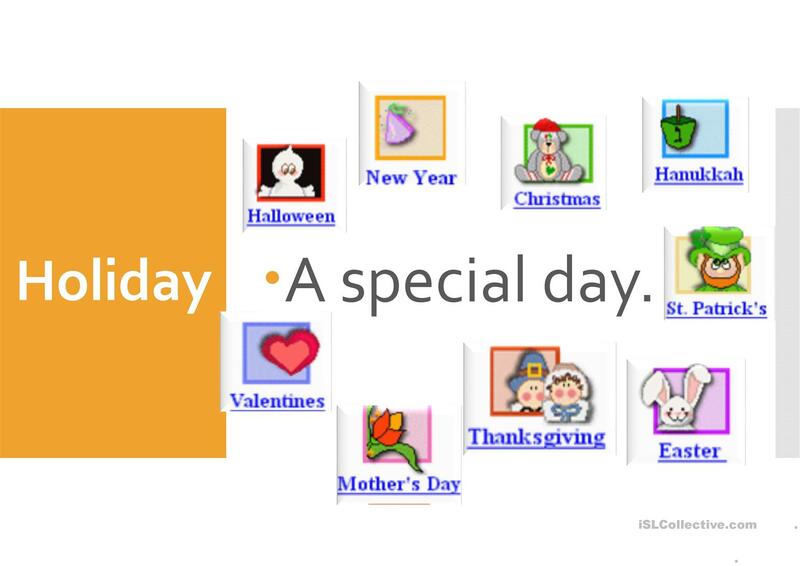 The present downloadable worksheet was created for elementary school students at Elementary (A1) and Pre-intermediate (A2) level. 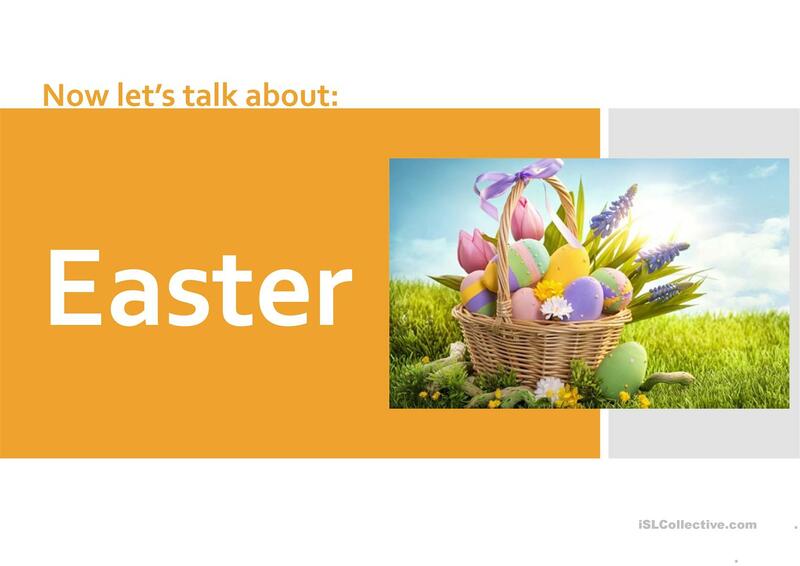 It features the topic and words of Easter and Holidays. 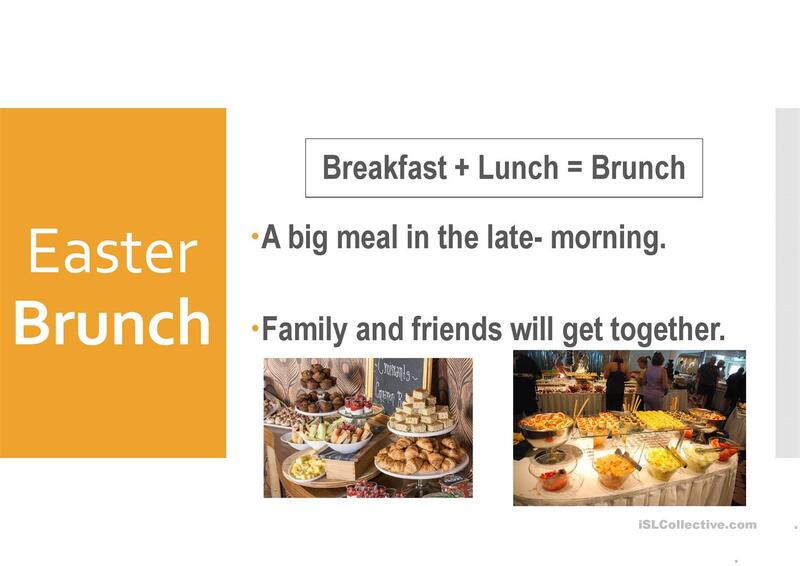 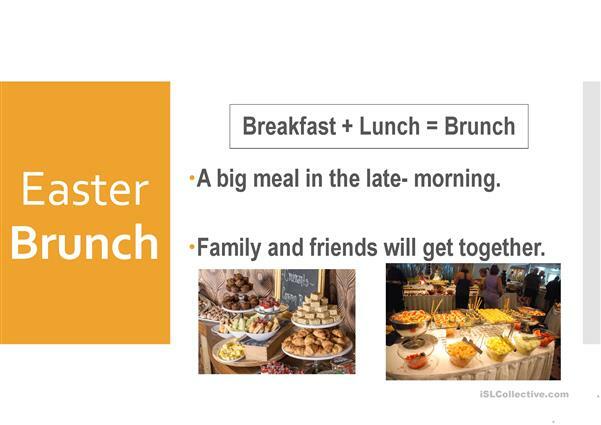 geprichard is from/lives in United States and has been a member of iSLCollective since 2017-08-23 18:47:09. geprichard last logged in on 2019-04-14 17:18:35, and has shared 2 resources on iSLCollective so far.